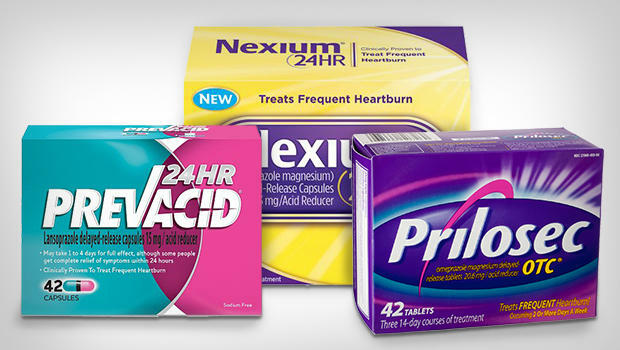 The popular heartburn and acid reflex drugs Nexium, Prilosec, and Prevacid have been linked to serious kidney problems. If you or a loved one took one of these medications then suffered kidney disease or kidney failure, please call Goldberg Attorneys: (800) 600-6014 You may be entitled to compensation. If you suffered kidney failure from taking Nexium, Prolisec or Prevacid, please call Goldberg Attorneys today. If you or a loved one took one of these medications then suffered kidney disease or kidney failure, please call Goldberg Attorneys: (800) 600-6014. You may be entitled to compensation.